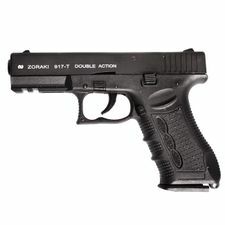 Gas gun Atak Zoraki 914 Auto Black, caliber 9 mm is a small, lightweight self-loading defensive, gas gun, suitable also for women. 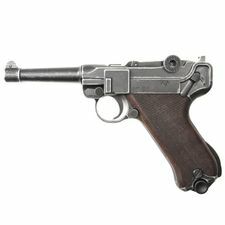 Gas gun Atak Zoraki 914 Auto Nickel, caliber 9 mm Knall is a small, lightweight, self-loading, defensive, gas gun, suitable also for women. 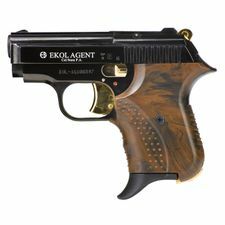 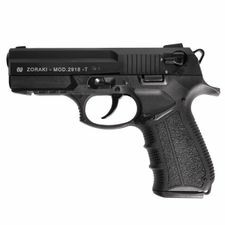 Gas gun Atak Zoraki 914 Auto Titanium, caliber 9 mm Knall is a small, lightweight, self-loading, defensive, gas gun, suitable also for women. 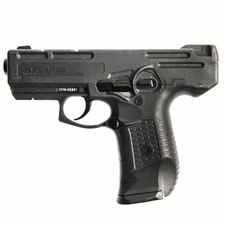 Gas pistol Atak Zoraki 917, black, caliber 9mm, P.A. 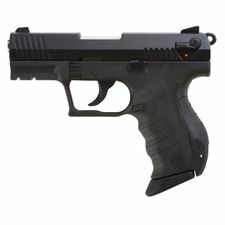 Knall is a self-loading defense pistol. 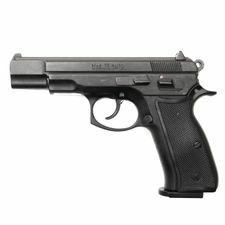 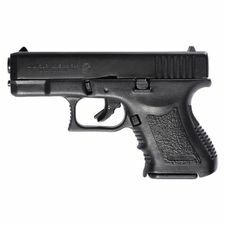 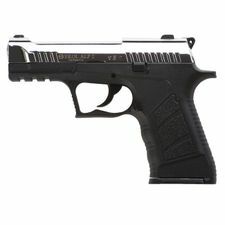 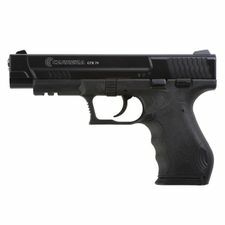 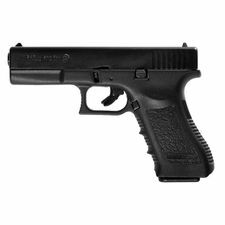 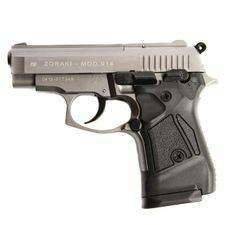 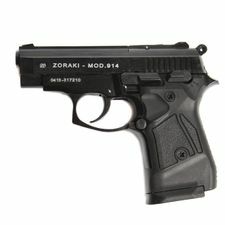 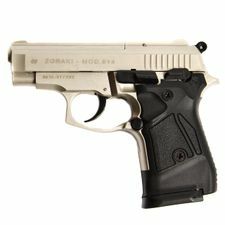 Gas pistol ZORAKI 918, black, caliber 9mm P.A. - Knall. 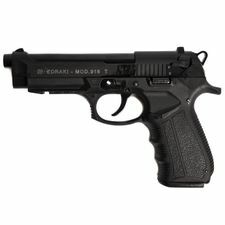 Gas gun Atak Zoraki 925 in black design, caliber 9 mm - Knall. 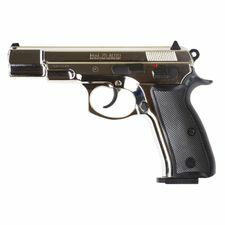 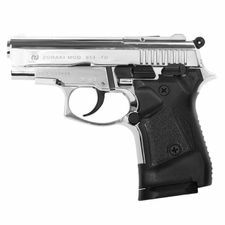 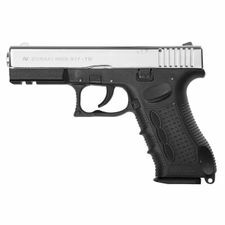 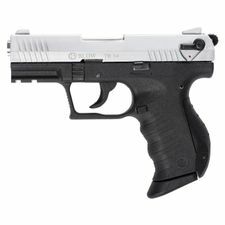 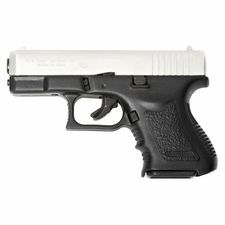 Gas pistol Cuno Melcher P08 Satin, caliber 9 mm.